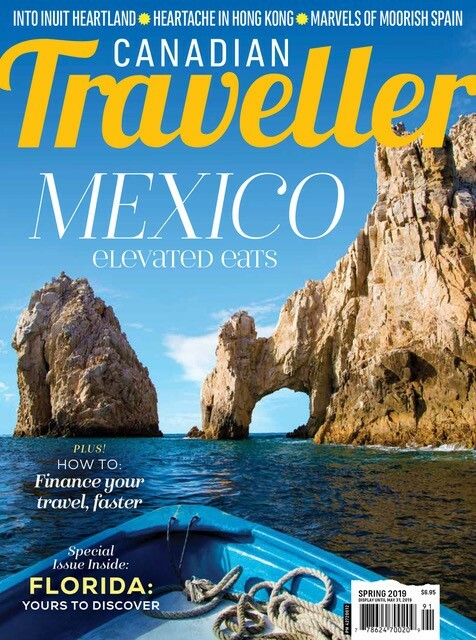 Island hopping in the U.S. Virgin Islands offers a taste of three very special islands – cosmopolitan St. Thomas, colourful St. Croix and idyllic St. John for the price of one. 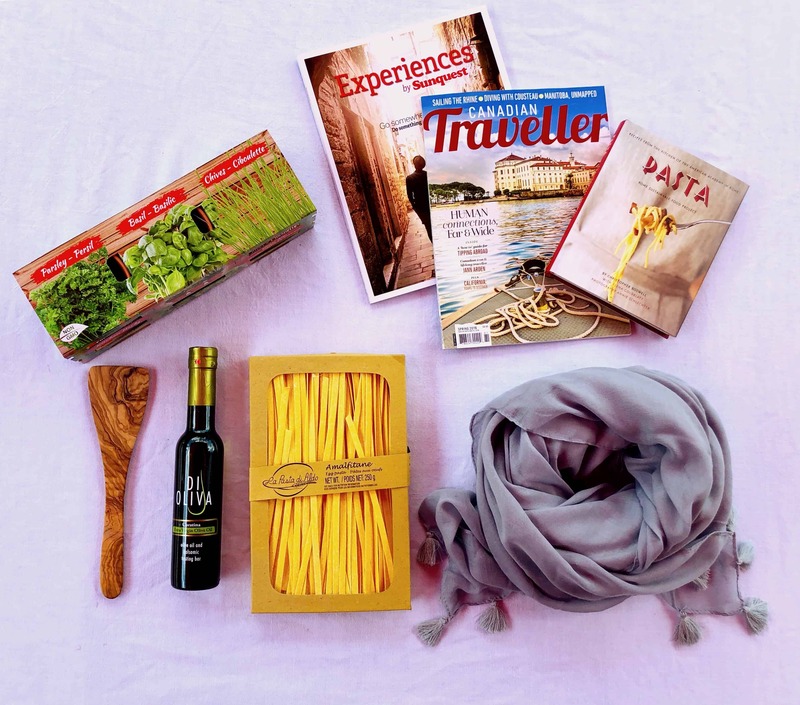 It has everything anyone could want in a vacation – compelling history, spectacular beaches, and of course, shopping. The US Virgin Islands, part of the Lesser Antilles of the Caribbean near Puerto Rico, are comprised of 50 islands. The three main islands – St. Croix, St. John and St. Thomas share a fascinating history, unsurpassed tropical beauty and a rich living culture. The symbol of the US Virgin Islands, the Mocko Jumbie, a brightly costumed stilt walker, is said to have used supernatural powers to guard African villages against evil spirits. According to Commissioner of Tourism, Beverly Nicholson-Doty, “The Mocko Jumbie character symbolizes the vibrancy of our people and our culture, while the stars represent the enchanting and individual spirits of St. Croix, St. Thomas and St. John”. After a sumptuous buffet breakfast at the Ritz Carleton, St. Thomas, we headed to the charming town of Charlotte Amalie, the capitol of the US Virgin Islands, for a historic walking tour. Prior to the 1900s, Charlotte Amalie prospered as a sea port in the face of piracy, fires, and hurricanes. This proud history is reflected in the city’s design and architecture. Highlights of the tour were Bluebeard’s Castle, a tower named for the famous pirate, Fort Christian built in 1671 of brick and rubble in the Gothic style, and the bougainvillea-framed 99 Steps. 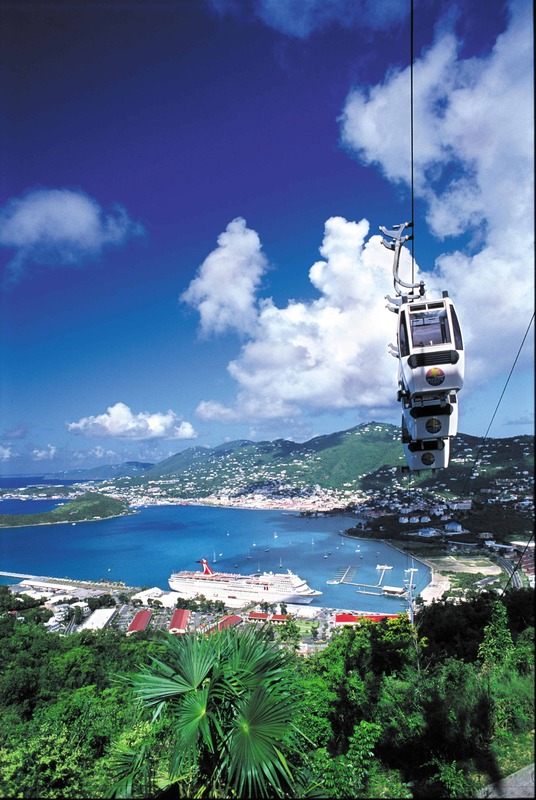 USVI Dept TourismToday Charlotte Amalie shines as a top cruise ship port of call offering a variety of dining experiences and tempting duty-free ‘shopportunities’. Main Street, Charlotte Amalie’s lively shopping area is lined with two-storey stucco buildings with white shuttered windows and saloon-style doors that open outwards to draw customers in. Taxi’s snake their way along the narrow one-way street in search of missing cruise-ship passengers. On offer are diamonds, a wide array of jewelry including pearls and gemstones, liquor, discount designer clothing and gifts. Merle RosensteinAfter a tough hour of shopping, we were whisked off to Coral World Ocean Park to view and play with marine life. Coral World Ocean Park’s Undersea Observatory, the only one of its kind in the Caribbean, allows offshore viewing of sea creatures in their own habitats. For additional underwater viewing, Coral World maintains an open-air coral reef tank, shark and turtle pools and a stingray tank. Marine life encounters include ‘Sea Trek’ where brave souls don scuba-like helmets to walk below sea level, and shark and turtle encounters. 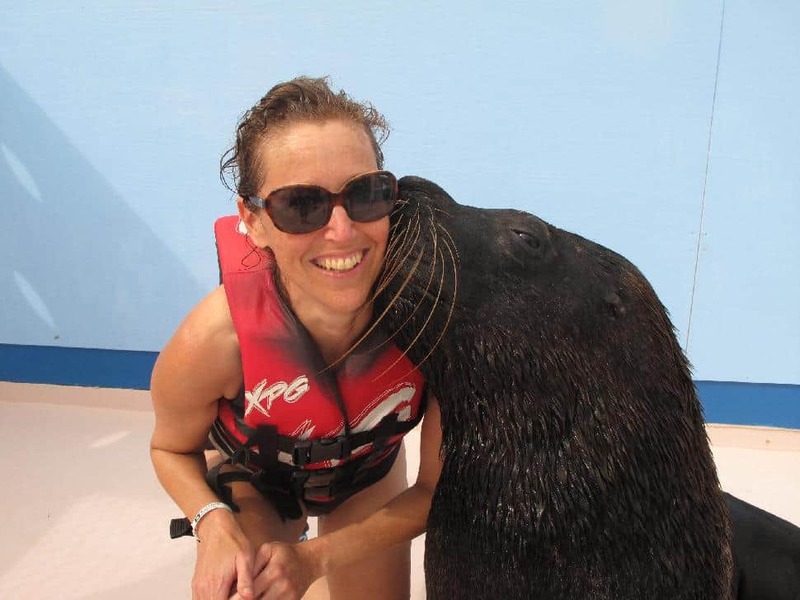 But nothing could compare to the thrill of meeting Franco, a super-affectionate sea lion. Franco’s playful demeanor dissolved any apprehension I had about joining him in the water. But when Franco flew over our heads and landed in the water in front of us, we were all a bit nervous. Being hugged and kissed by a sea lion will remain a very memorable experience and one I would highly recommend. As the ferry neared Cruz Bay after a 20-minute cruise from St. Thomas, the quiet opulence of St. John was in clear view. Sailboats shifted in their moorings on either side of the harbour and white stucco-covered condominiums stood proudly at the water’s edge. The smallest, least populated and most tranquil of the three islands, St. John was voted “Best Island in the Caribbean/Atlantic” by the readers of Conde Nast Traveler in the publication’s prestigious 18th Readers’ Choice Awards poll. And Trunk Bay Beach, with its underwater trail, was voted one of the ten most beautiful beaches in the world by National Geographic Magazine. 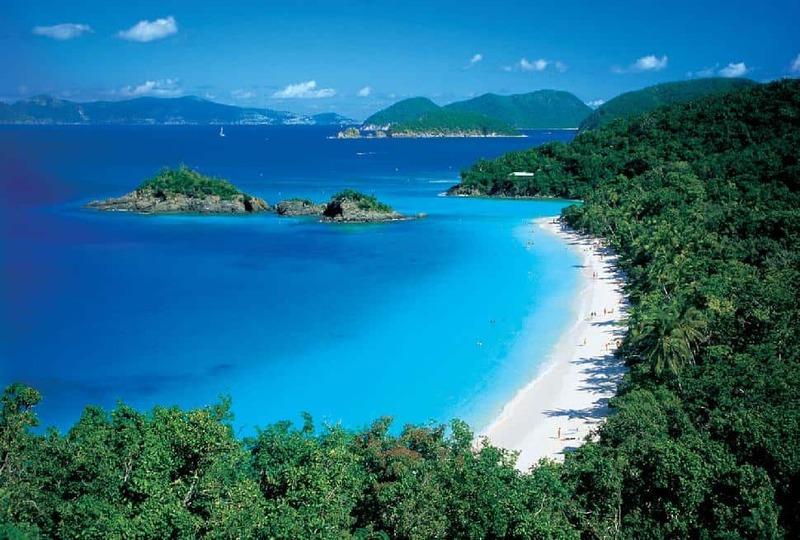 Other top notch beaches on St. John are Cinnamon Bay and Maho Bay. With two-thirds of the Island designated as a protected U.S. National Park – Virgin Islands National Park – St. John is a haven for nature lovers. In Virgin Islands National Park visitors can take in breathtaking beaches, camp, hike a trail, or get wet by diving, snorkeling, sport-fishing, sailing or kayaking. With more than 500 species of fish and 40 types of coral, there’s no shortage of sea life here. Near Maho Bay, the ruins of the Annaberg Plantation, the most successful sugar plantation and factory on the island, offer a glimpse of St. John’s past and the history of sugar, molasses, and rum production. St. Croix, largest of the three islands is a 40-minute seaplane flight from St. Thomas. Crucian culture blends African traditions with European, Caribbean and US influences. 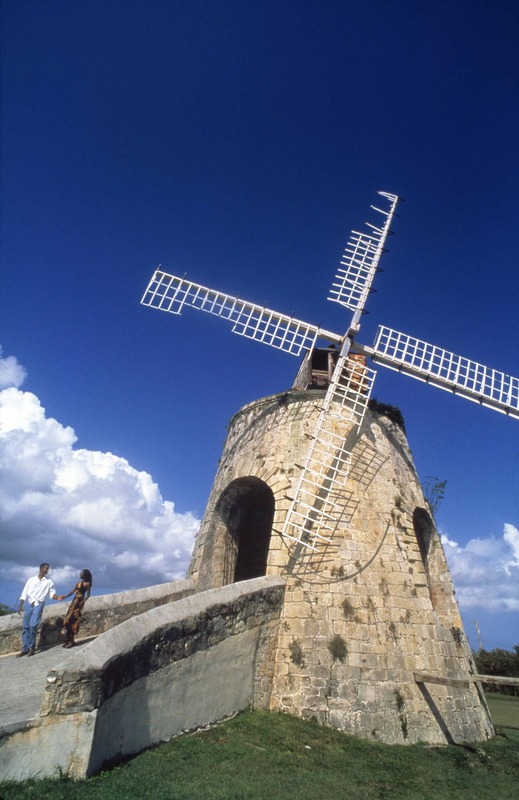 Although Columbus landed on St. Croix in 1493, the first settlements were Danish, Dutch, French and English. Under Danish rule, St. Croix prospered in the slave trade and through production of sugar and rum. At one point in time, the population of St. Croix was predominantly made up of slaves and there were 500,000 enslaved Africans on the island working at 235 sugar mills. The 1800s were tumultuous in St. Croix with the abolishment of the slave trade, rebellion over wages paid to slaves, and improvements in working and living conditions and in education. USVI Dept TourismDanish architectural influences are everywhere in the twin towns of Christiansted and Frederiksted. In both towns, pastel-coloured Danish-style buildings have been converted to private shops and galleries showcasing the work of local artisans, and historic churches preserved from a time when St. Croix was a thriving sea port. Landmark structures such as Fort Fredriksted, the sight of the abolition of slavery in 1848 and Whim Plantation, a restored 18th-century sugar plantation, are reminders of the history of slavery on the island. For our last stop on the trip, we boarded a luxury catamaran and set sail for Buck Island National Reef Monument, a nature preserve and snorkeling trail, one mile northeast of St. Croix. Swimming through patches of multicolour coral, we caught close-up views of a wide array of fish and undersea plant life.